Foot Locker and Eastbay both announced they will release their stock of the KD VI Aunt Pearl at 6 PM today. Originally FootLocker and Eastbay had given a 2/28 8AM release date, but changed it last minute to reflect the nike.com launch. 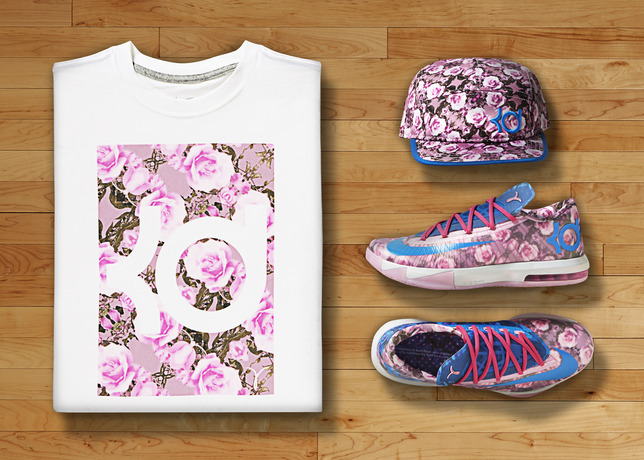 Early Links for the KD VI Supreme Aunt Pearl will be posted below as we get them. 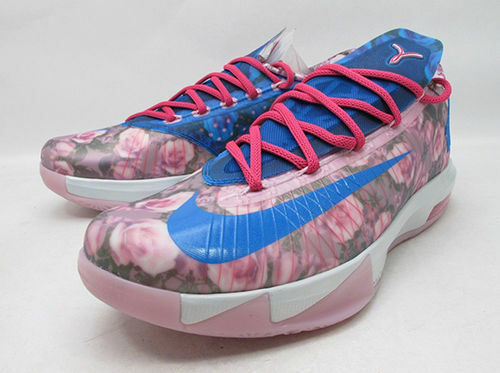 To find out what stores will carry the Aunt Pearl, see our Release Info page.